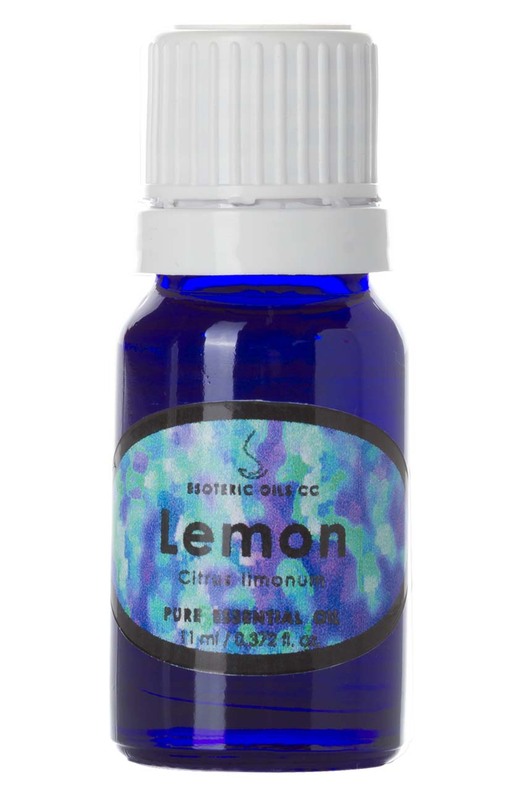 Lemon oil can be very beneficial to the circulatory system and aids with blood flow, reducing blood pressure and helping with nosebleeds. It can help bring down fever, helps relieve throat infections, bronchitis, asthma and flu. Although essential oils normally blend well with one another, Lemon oil blends particularly well with lavender, rose, sandalwood, benzoin, eucalyptus, geranium, fennel, juniper, neroli and elemi.